This interface can be connected via RS232 serial port to send and receive data through the LoRaWan™platform. 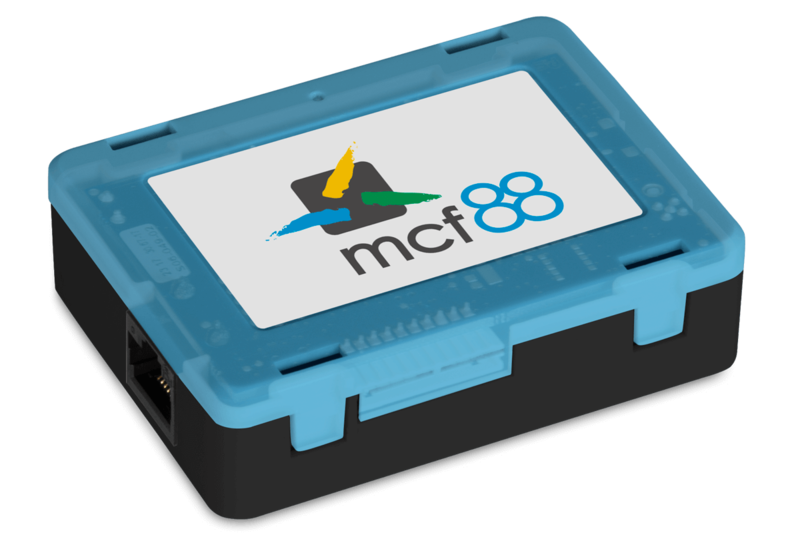 The device has a serial proprietary mcf88 protocol (available on request). The interface has five opto isolated inputs (4 working with low voltage, one working at 230VAC) and 2 relay outputs.